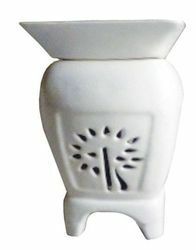 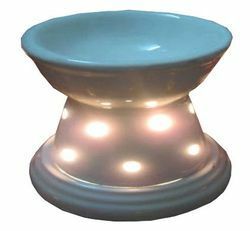 Leading Manufacturer of aromablendz dumroo shape ceramic oil burner 7", aromablendz electrical aroma diffuser, aromablendz air fresheners, aromablendz light diffuser, aromablendz room diffuser and aromablendz aromatherapy electrical ceramic diffuser from Mumbai. 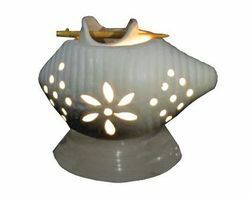 Type: Electric Ceramic Diffuser Size: 6" Inches. 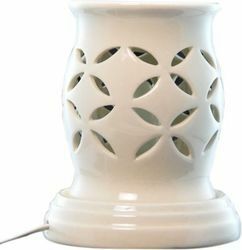 Electric Ceramic Aroma Diffuser offered comes in beautiful ceramic cover finish and supports the demands of effectively removing bad odor as well as providing for a pleasant relaxing environment. 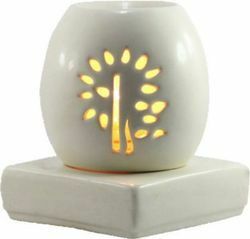 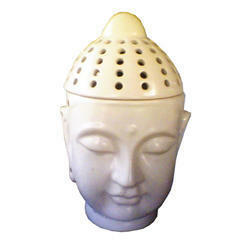 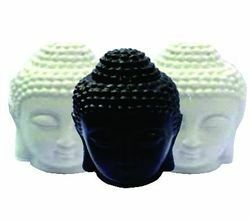 The smooth hand-made & natural ceramic design also makes these aroma diffusers highly demanded in the market. 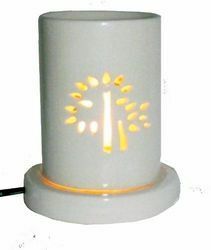 Some of its features include LED mood light, simple & elegant design that provides for luxurious feel to the surroundings, LED night light provides for soft illumination support and others. 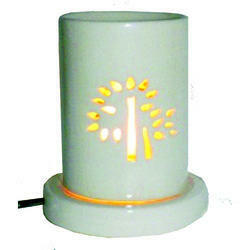 Looking for Aromablendz Electrical Ceramic Diffusers ?